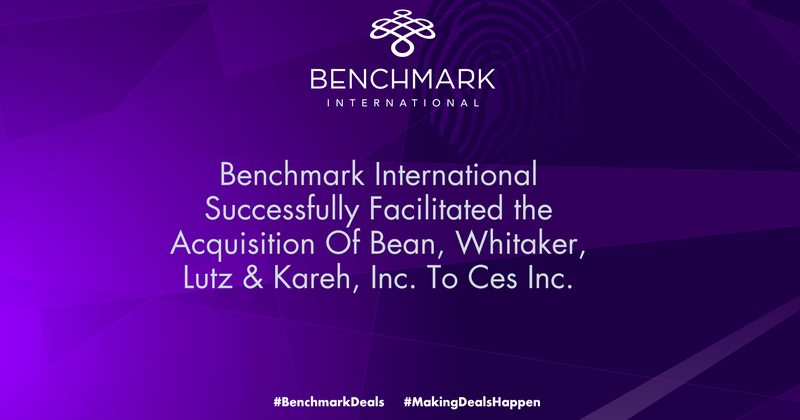 Benchmark International successfully facilitated the acquisition of Bean, Whitaker, Lutz & Kareh, Inc. to CES inc. 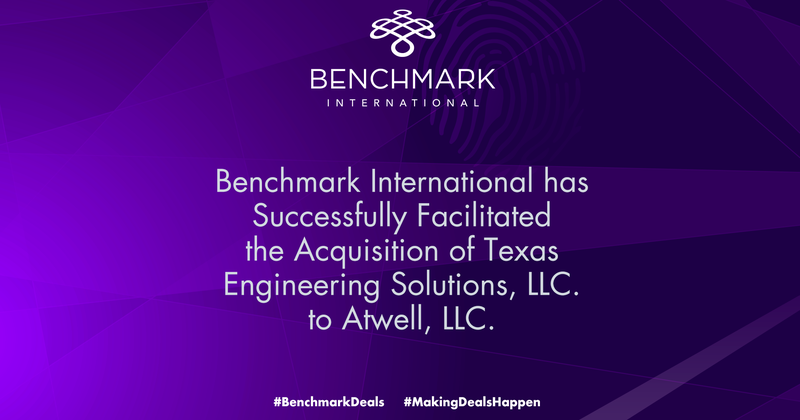 Benchmark International has successfully facilitated the acquisition of Bean, Whitaker, Lutz & Kareh, Inc.Bean, Whitaker, Lutz & Kareh, Inc. (BWLK) by CES, Inc. BWLK provides land surveying, mapping, civil engineering, and land planning services in Florida. BWLK has been in the land surveying, planning, and engineering services business since 1987. 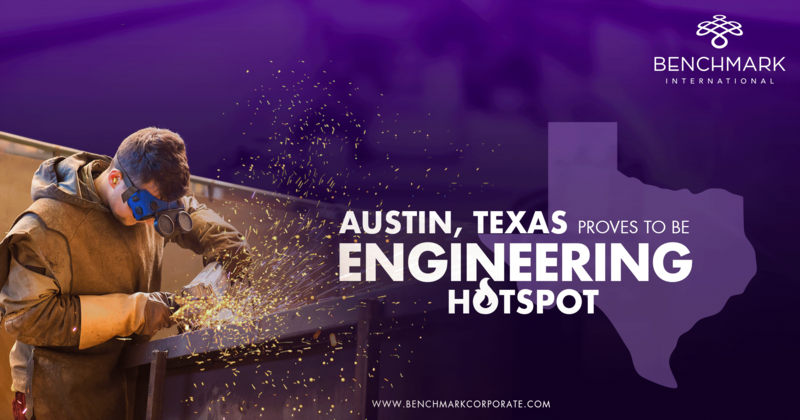 The company’s proven track record, commitment to high-quality, professional work, combined with its advanced engineering and surveying technology has enabled BWLK to establish a solid reputation and build long-lasting client relationships. 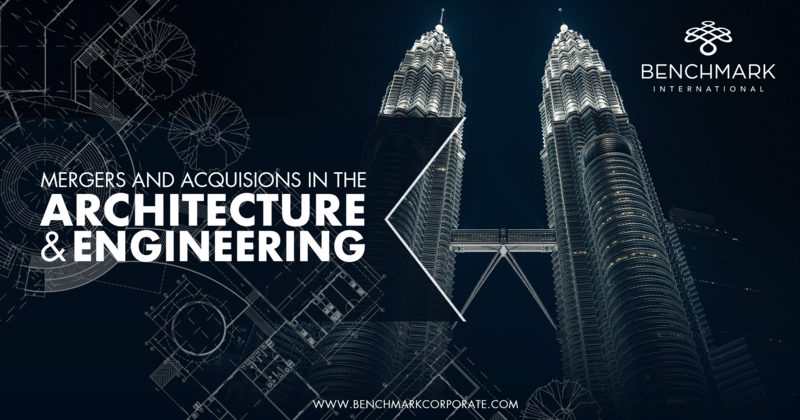 Over the last few years the architecture and engineering industry has seen a marked increase in mergers and acquisitions activity. 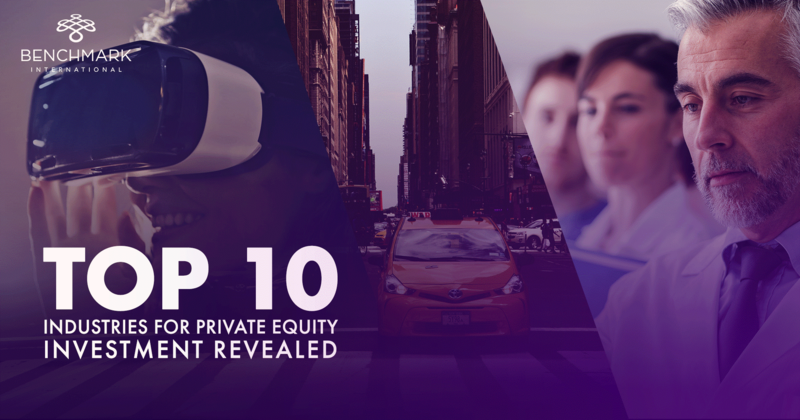 Since reemerging from the depths of the recession, the industry has been ripe with activity; with everything from the expansion of the ever growing reach of firms like DLR, Perkins & Will, and HOK, to the merging of small businesses to facilitate the retirement goals of local industry experts. Considering there is typically a few year lag between economic fluctuations and corresponding changes in M&A activity, as the bull market run is approaching nine years, this type of inorganic growth activity shows no signs of slowing down. 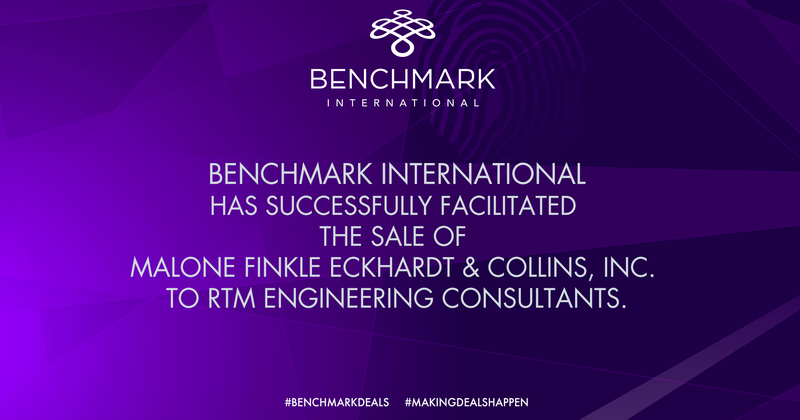 As an industry agnostic mergers and acquisition leader, Benchmark International is in touch with leaders from a variety of industries on a daily basis. We’ve seen significant movement from corporate development teams in a number of industries which are beginning to expand their services to grow not only their customer base, but also to gain additional wallet share of their existing clients. This type of cross pollination has occurred in interior design, surveying, construction, architecture, engineering, and technology. We currently are in the midst of closing a transaction which would allow a specialized electrical engineer which focuses on the commercial and healthcare markets to broaden their end market to include the hospitality sector, and their service offerings to include the upstream design, planning, and engineering components of a building’s IT infrastructure needs. Malone Finkle Eckhardt & Collins, Inc. is a leading mechanical, electrical, and plumbing engineering firm specializing in commercial construction. The company has extensive experience in several different industries and has completed numerous projects for national retailers and hospitality companies throughout the US. Located in Springfield, MO, and Overland Park, KS, the company is licensed to perform work in all forty-eight contiguous states. Over its thirty-five years in operation, Malone Finkle Eckhardt & Collins, Inc. has successfully completed hundreds of large-scale retail and hospitality projects.